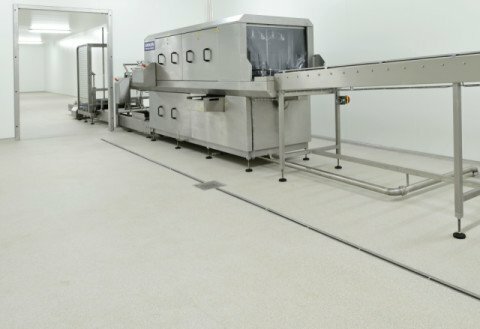 With more than 50 years of experience in the development, production and application of synthetic floors, Bolidt is a frequently sought-after partner for poultry businesses, hatcheries and slaughterhouses all around the world. 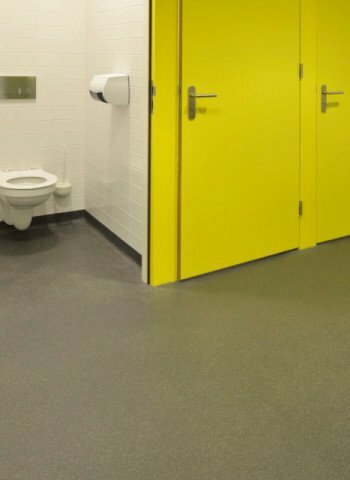 Thanks to the expertise, experience and Bolidt's innovative character, they can trust that our trowelled floors meet the stipulated hygiene and safety criteria, including the HACCP standards. Foodstuffs and hygiene form a crucial duality. 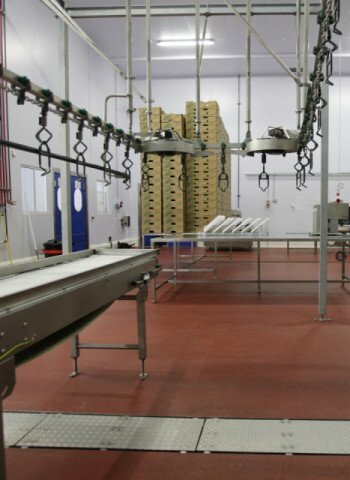 Within the poultry industry, this generates specific criteria for the working environment. 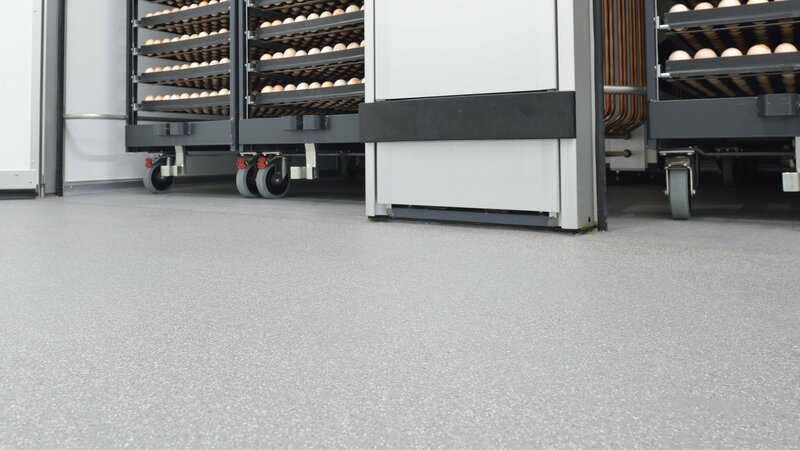 Strict HACCP regulations, the use of high pressure cleaners, cleaning materials and intensive loading are crucial aspects for floors in poultry hatcheries and slaughterhouses. This requires a solid partner with considerable expertise and long international experience. That partner is Bolidt. From design to application. 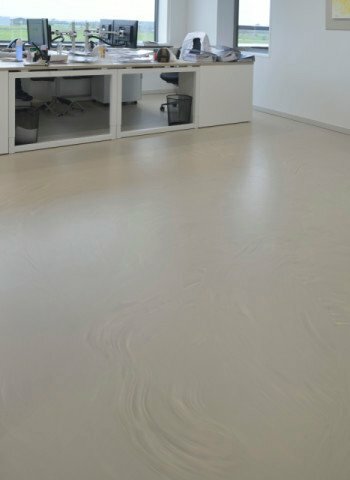 Bolidt is the innovative supplier that offers everything under one roof. 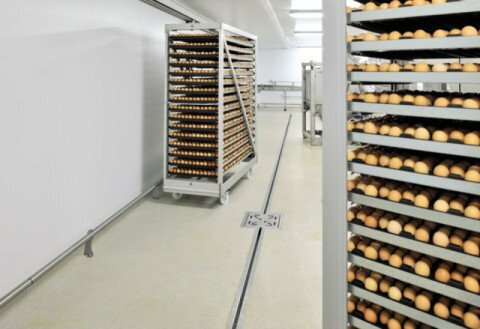 For businesses in the poultry industry, that offers the important advantage that we go a very long way in the technical field. 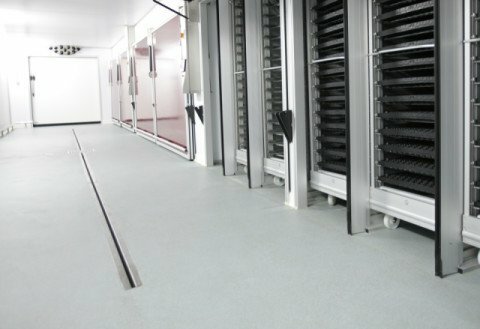 With our knowledge and years of experience in the poultry industry, we always have the right floor solution available. 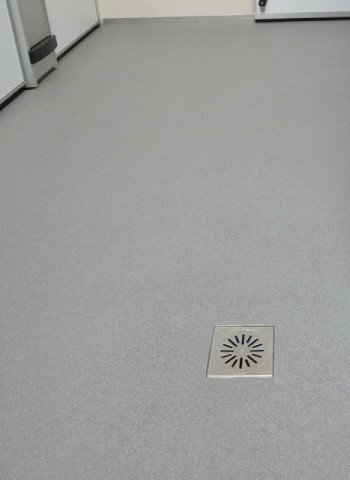 All our trowelled floors are seamless, low-maintenance and easy to clean. 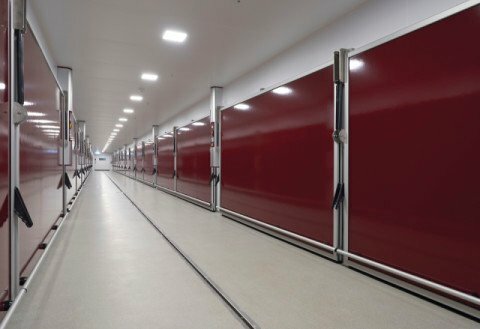 Spaces, and with them, floors in hatcheries and slaughterhouses have different functions. 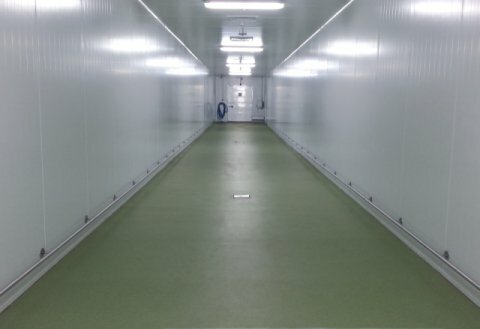 Think of loading, unloading, distributing, of slaughter platforms and cutting spaces, in and around the fridges and in the cutting area where personnel around tables distribute the remains into containers. 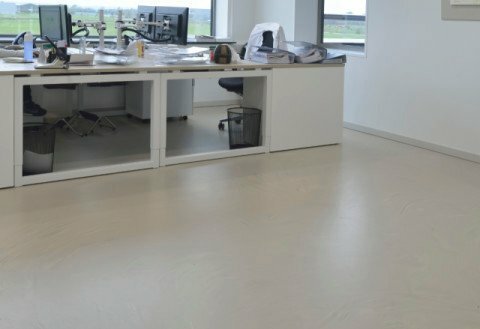 For every space, Bolidt has the floor with the right properties; wear-resistant, non-slip and with a good resistance to mechanical loading. 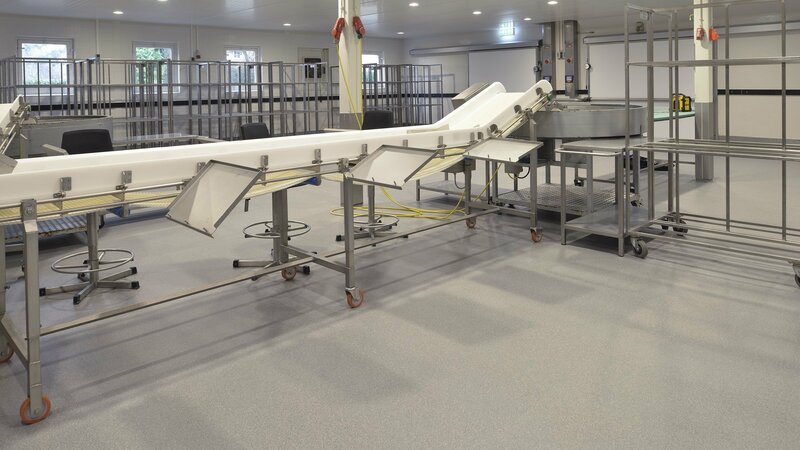 The Bolidt synthetic trowelled floors for the poultry industry meet requirements such as impermeability, pore-free and chemical resistance. 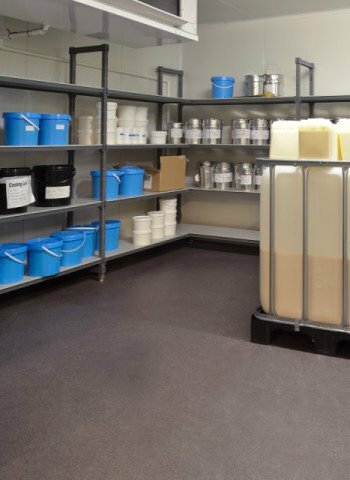 That is crucial, seeing as acids, salts and flavourings are used in the industry. 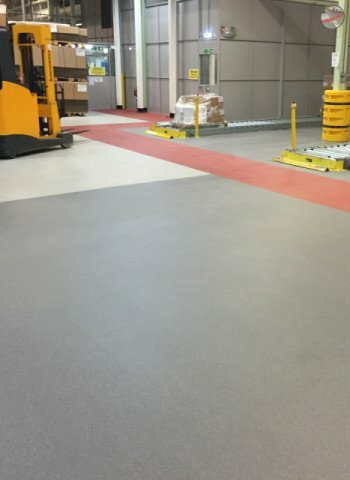 For floors in packaging departments and shipping areas, other criteria must be met; here forklift trucks are driven and pallets are pushed over the floor. 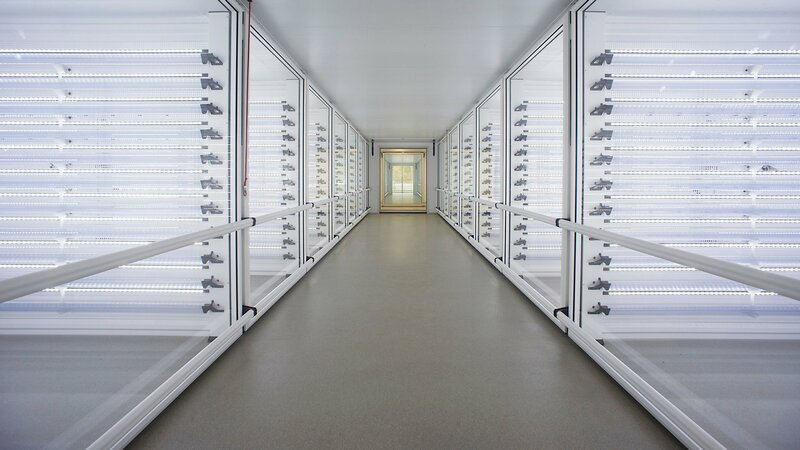 And then we also have the freezing cold stores and the nice and warm hatcheries. 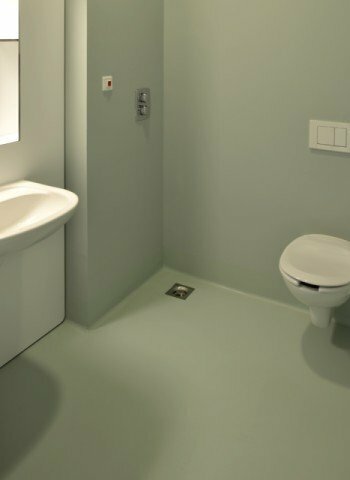 For each space, you will find the right floor solution at Bolidt. 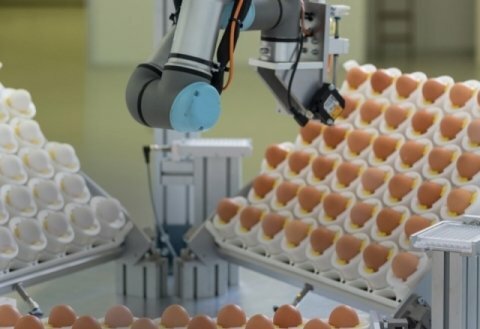 An optimal climate where eggs hatch. Hygiene, the key to ensuring meat quality. 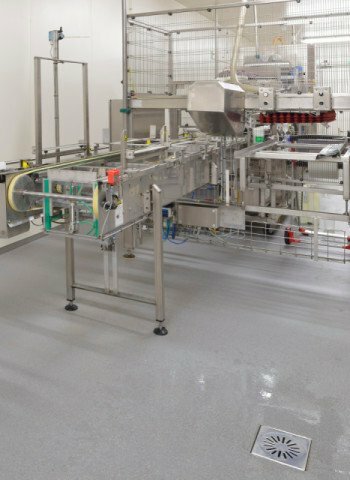 Hygiene is central in (fully automated) food processing. 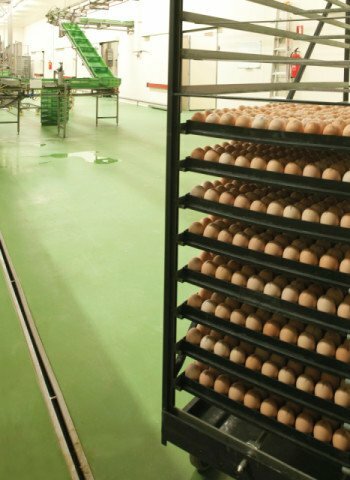 Bolidt recommends for hatchery the following systems. Select your system. 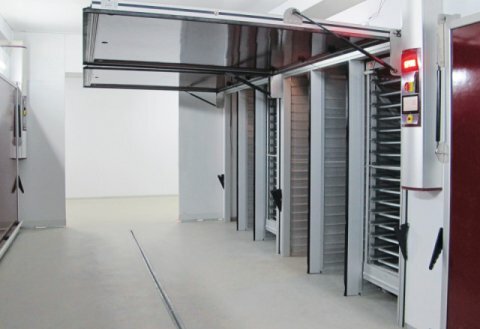 Bolidt recommends for slaughterhouse the following systems. Select your system. 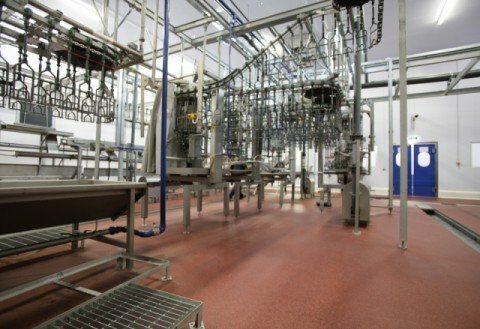 Bolidt recommends for processing area the following systems. Select your system. 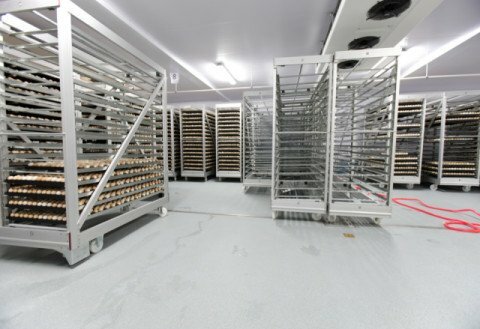 Select a project and read more about this poultry project. 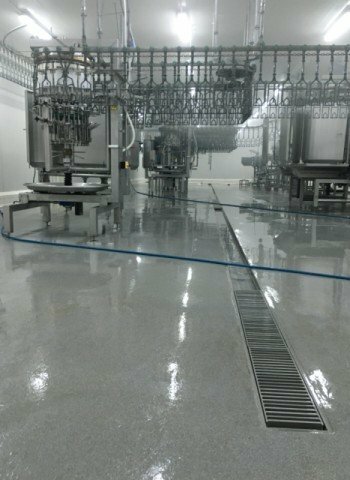 Worldwide, hatcheries, breeding farms and slaughterhouses in the poultry industry choose the reliable Bolidtop® 700 synthetic floor finish. 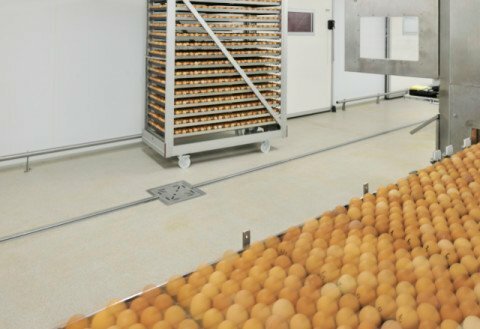 This innovative system has proven itself in the poultry industry where the most stringent hygiene and safety criteria apply. 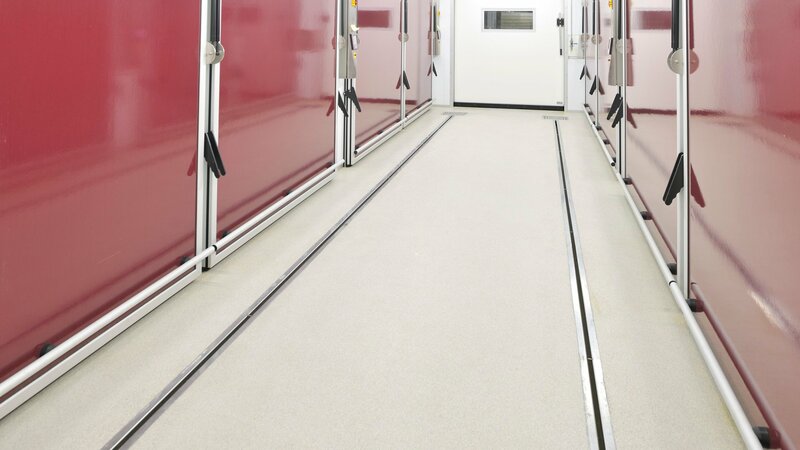 The Bolidtop® 700 poultry floor can be finished with anti-microbial(AM®-inside) technology. 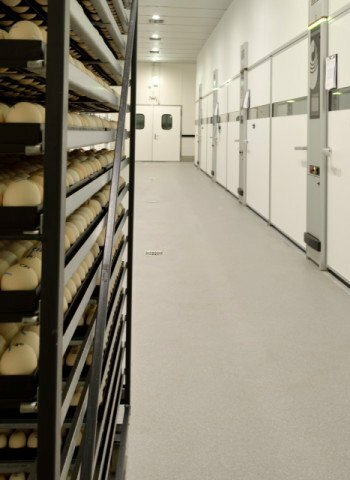 Sicknesses and contamination in the poultry industry often have disastrous consequences. 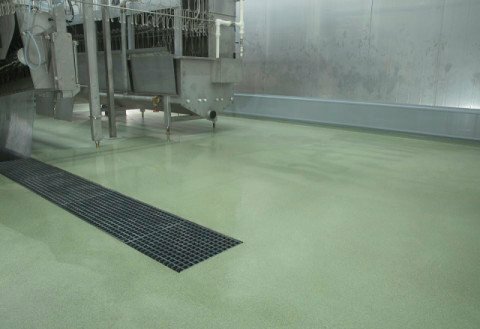 A high-quality synthetic floor finish is therefore an absolute necessity at every poultry business. 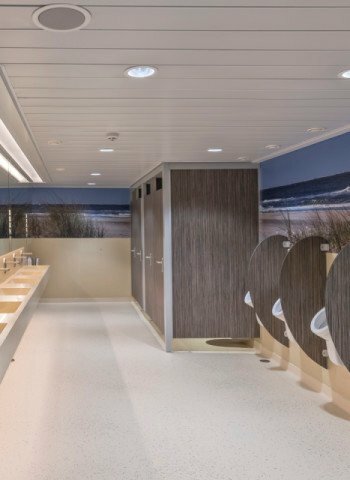 The seamless finish and the impermeable Bolidtop® 700 system prevents bacteria forming. 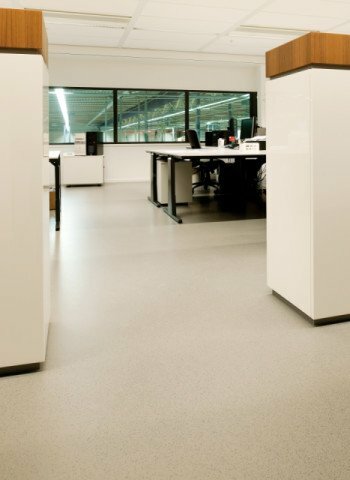 Furthermore, the wear-resistant floor has a dirt repelling surface. 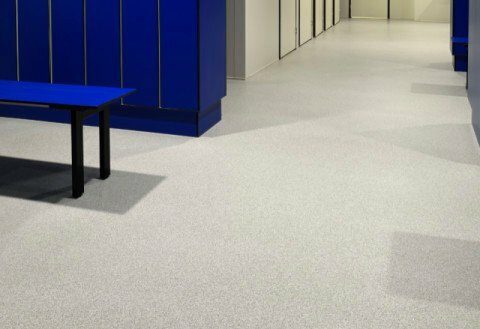 The hygienic Bolidtop® 700 synthetic floor finish is resistant to high pressure cleaning and chemicals. 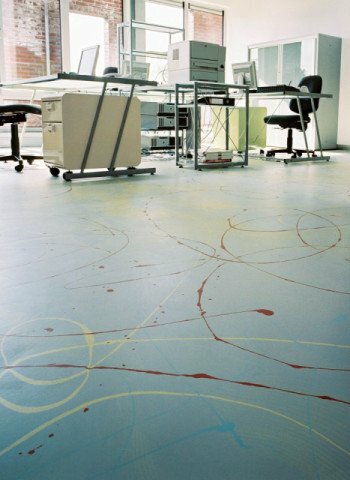 Because of this, the floor is easy to clean and disinfect. 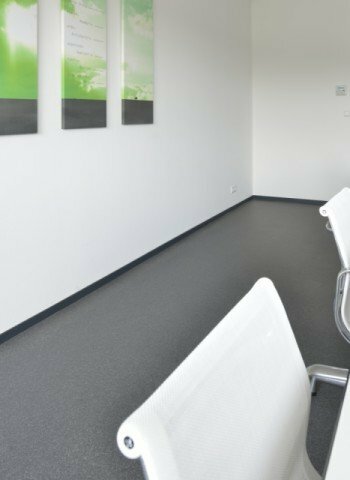 The innovative floor and wall systems can be finished with Bolidt anti-microbial technology to combat bacteria. Not with chemicals but by means of an innovative mechanical process. 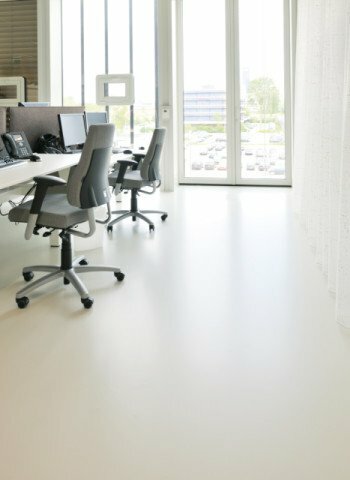 Adequate cleaning is important for proper functioning of the anti-microbial action. 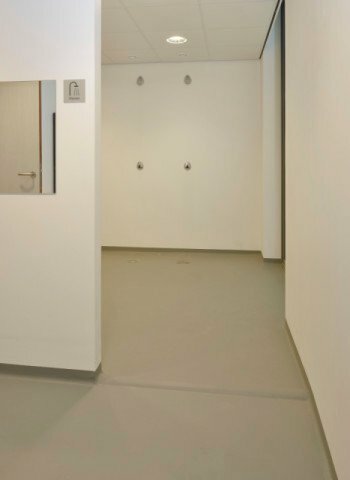 The action is based on the physical contact of bacteria with the floor and wall surface. 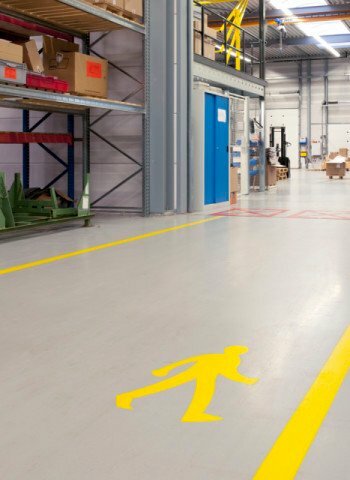 Therefore it is imperative to avoid and/or remove ’separating substances‘ such as wax layers and dirt accumulation. 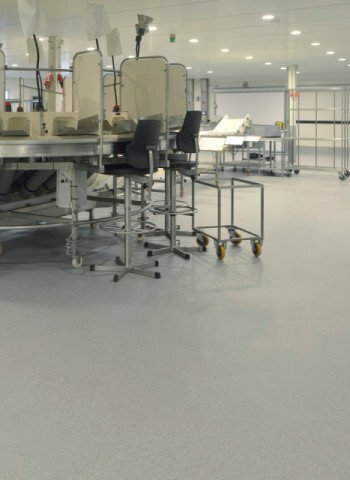 With a Bolidtop® 700 synthetic floor you are choosing certainty and a long service life. 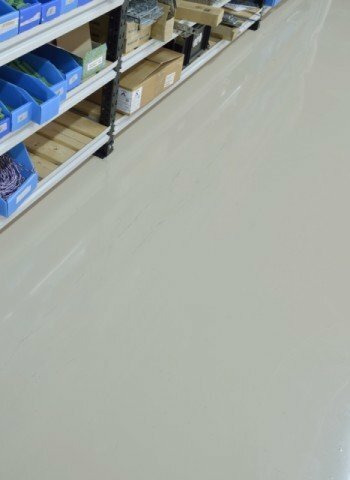 There where the floor finish, due to intensive use, wears at the surface, we can freshen up the final finish easily and quickly during a maintenance service. 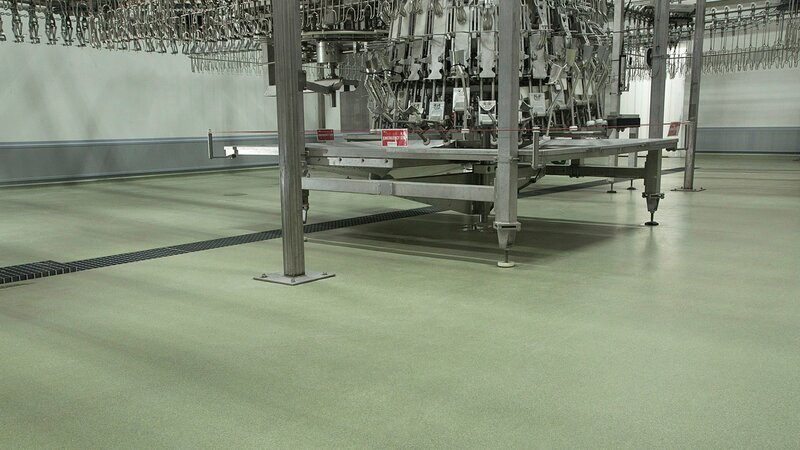 Bolidt offers periodic maintenance in various forms depending on your specific wishes.